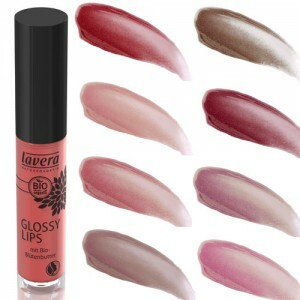 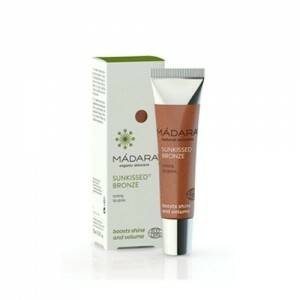 All our lip glosses are suitable for both and are free from parabens, mineral oils and synthetic colours. 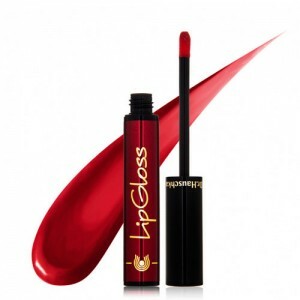 If you need help choosing your organic lip gloss call on 020 8465 5600 or email our beauty advisors for expert advice, we all use these products ourselves so can give great advice about colours and the relative merits of each brand. 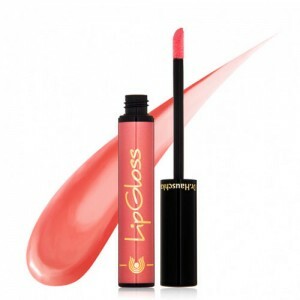 Lip glosses are a staple of many women’s make-up bags, whether they prefer the natural look that comes from using lip gloss alone or the glamorous sheen that comes from applying lip gloss over lipstick.